Thanks for the upload. 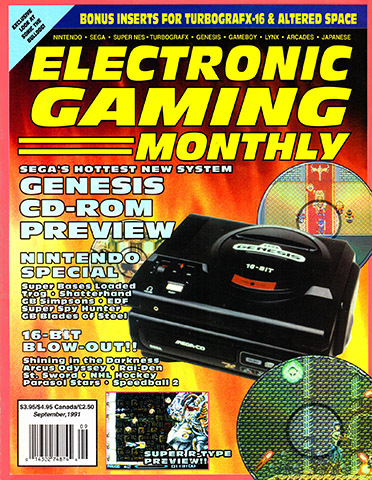 This early issue brings back fond memories of the 16-bit age of gaming. I used to own all the old EGMs, but had to sell them because of space issues. Hello shinobi, Welcome to the Retromags Community!